KAMPALA. Uganda Broadcasting Corporation (UBC) has suspended its managing director Winston Agaba and asked all senior managers to reapply for their positions. The managers are expected to send their CVs to the Permanent Secretary at the Ministry of Information and ICT by Tuesday. Agaba was in office Friday but was told to stay away for two weeks as the national broadcaster deepens ongoing audit inquiry into irregularities in payroll that saw senior managers including the head of human resource and administration suspended earlier this month. A source privy to the goings-on at the broadcaster told PML Daily that Agaba’s fate could be sealed at the end of the month if UBC decides that his services are no longer needed. This means that the suspension is just another way to buy the broadcaster time to write a formal letter asking the MD not to return to office to avoid the scenario created by former managing director Paul Kihika who had to be dragged out by Police when he refused to vacate office. 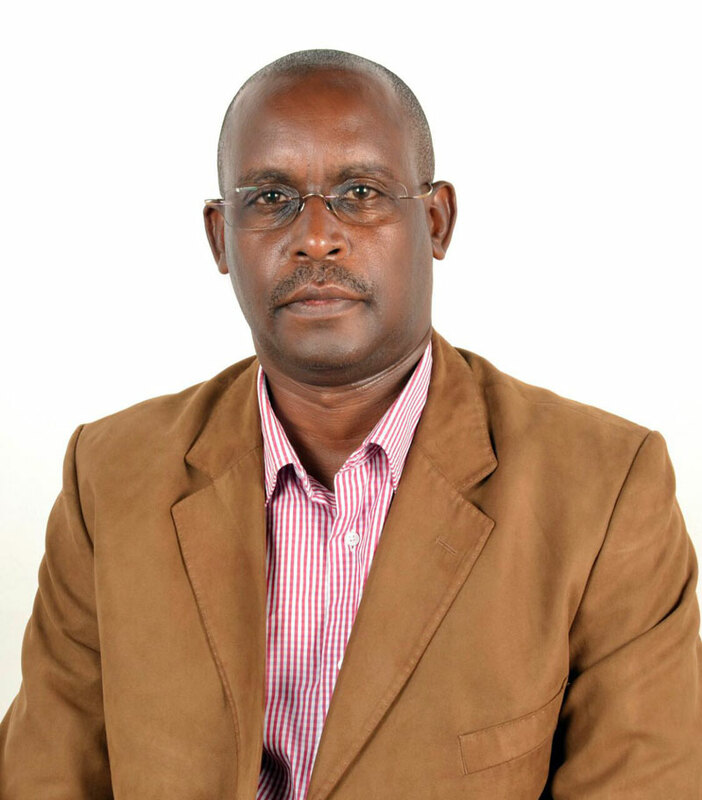 Meanwhile, another source intimated to PML Daily that the UBC board, under intense pressure from the ICT minister Frank Tumwebaze, on Thursday night asked Agaba to resign, saying it was a chance for him to step down honourably. Agaba is said to have refused. Two weeks ago, Agaba had told this news website that the head of human resource Barbara Kyomugisha Serunjoji and principle accountant Clementine Aribo and other managers directly charged with preparing and processing the payroll were asked to step aside to pave way for the audit inquiry. It is not immediately clear whether Agaba’s suspension is related to the ongoing inquiry that UBC Board chairman Simon Kaheru said is being conducted to establish the existence of proper controls, proper segregation of duties in the accounts department, completeness and accuracy of payments to verify the employment status of all persons whose particulars appear on the payroll. Police are investigating current and former UBC officials in connection with a Shs3.6 billion sponsorship deal between the broadcaster and Airtel to air the 2014 football World Cup finals. Last year, a committee set up to review the allegations of mismanagement in UBC said the public broadcaster was plagued by long-standing institutional problems and is mired in debt.